STS has a rich and varied experience in execution of challenging projects within critical timelines and stringent parameters. We deploy advanced construction methodologies, well-defined systems, softwares and proven procedures. We have over 1,200 items of equipment, in over 80 categories,with complete mobilisation across project sites to ensure timely completion. 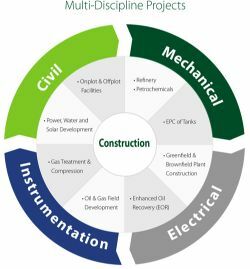 Oilfield construction is our core capability and we boast of a successful history in executing both Fixed Term EPC Projects and Long Term Service Contracts. 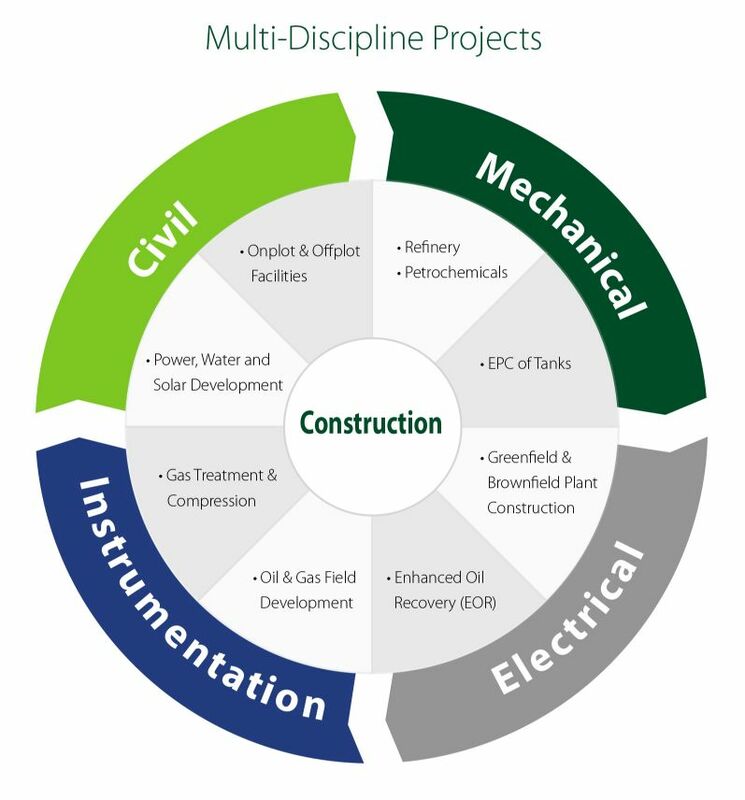 Our in-house capabilities encompass Civil, Mechanical, Electrical and Instrumentation disciplines besides specialist fabrication and tank construction with dedicated teams serving each discipline area. Fabrication & Installation of structural steel for pipe rack, pipe supports, compressor/pump sheds and other tresstles.